It happens every year—you pull out your swimwear from summers past, and realize they look a little faded. 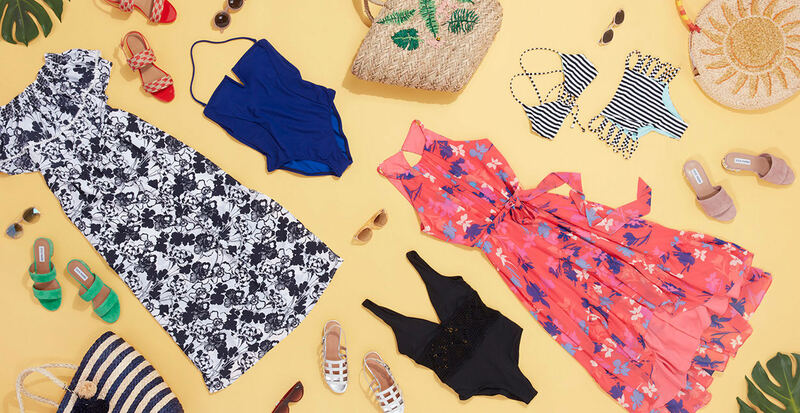 So whether you prefer modern one-pieces, flirty bikinis, or both, get some fresh suits, then wear them with confidence to make waves in and out of the water. 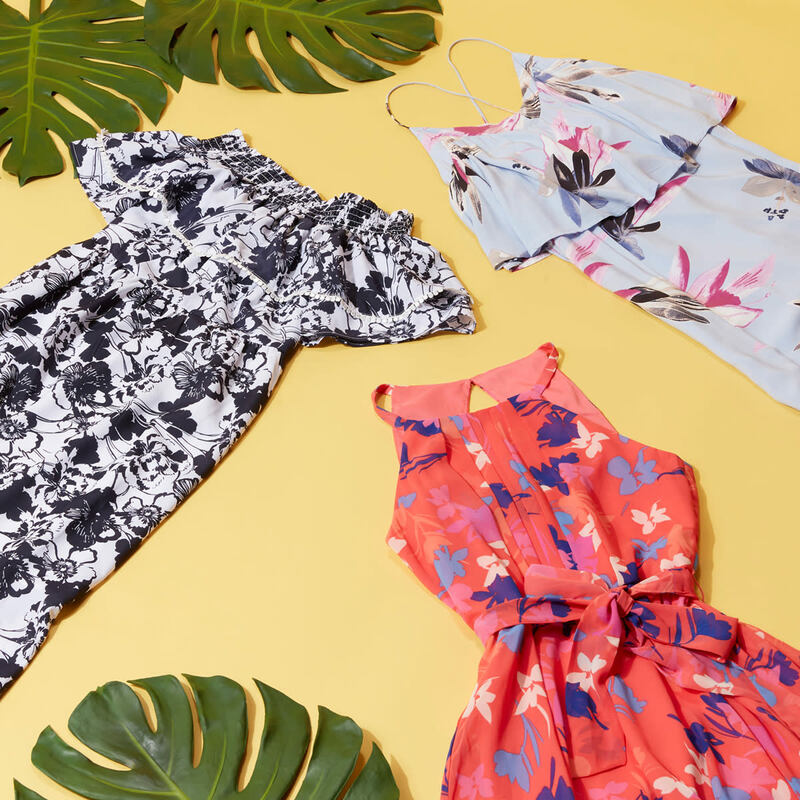 Breezy weather calls for dresses that flow. And a brightly colored maxi in a lightweight fabric pulls double-duty. Wear it as a swim cover-up with slides for days by the water, then dress it up with heeled sandals for a dinner date. 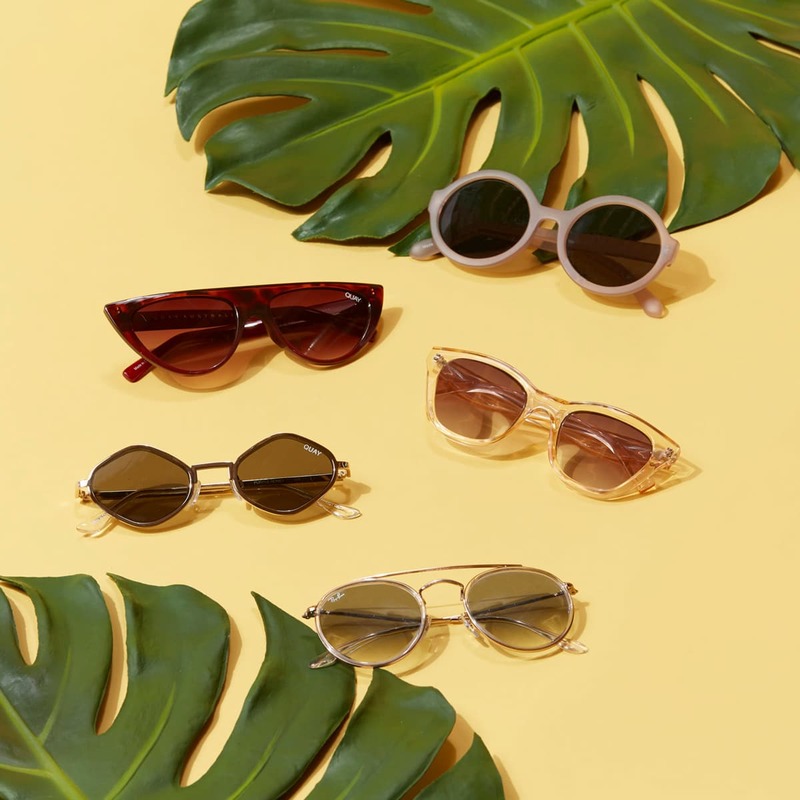 The quickest way to glam up any outfit is with a pair of sunglasses. Plus, let’s face it: mascara and the beach don’t exactly mix. So if you’re used to leaving the house with full eye makeup, play up your peepers with a fresh pair of frames instead. 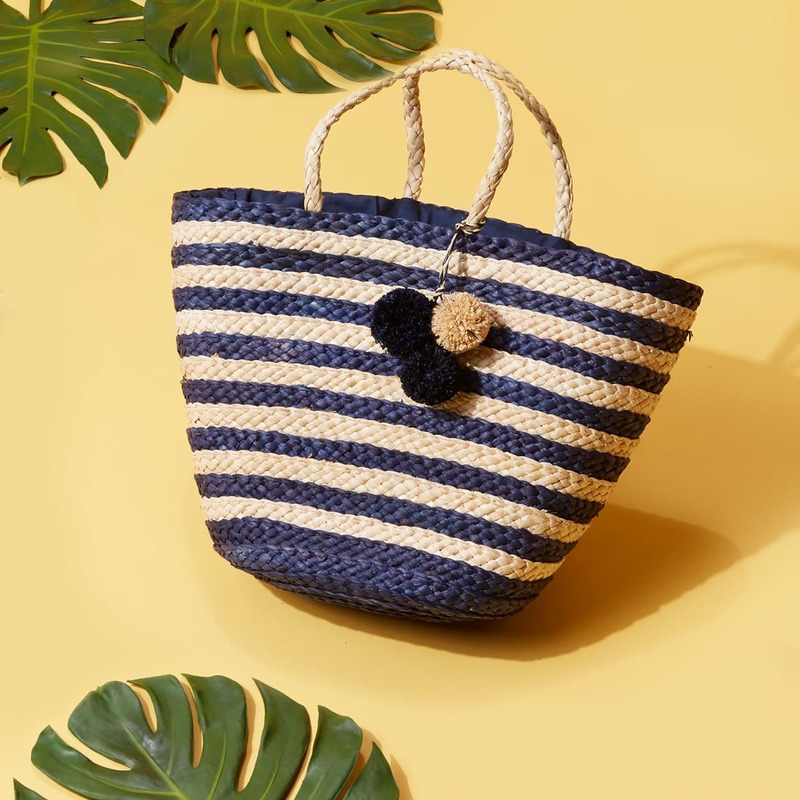 A sturdy bag is essential for carrying all your seaside necessities, like a book, snacks, bottled water, and sunscreen. Match it to your outfit, or go for a contrasting pattern for something bolder. We’re especially loving woven textiles this season. Is there a more stylish way to protect your face from harmful UV rays than a wide-brim hat? We don’t think so. 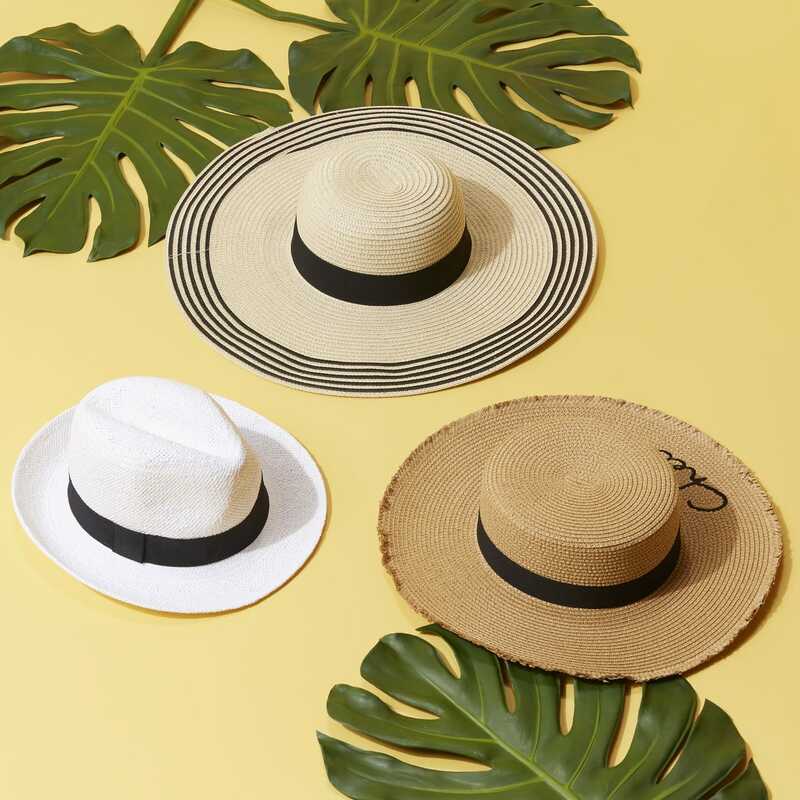 Block out the sun with a floppy or structured style—and be sure to quite literally hold onto your hat once those sea breezes pick up.